Combining a fleet of new affordable, reliable, sleek and very luxurious cars & SUVs with a highly trained team of friendly chauffeurs who have over 20 years of experience. Aerocar is becoming the choice of all the business class customers for their transportation needs within all over Ontario. For all your enquiries please call 1-866-814-4004,905-625-2020 or email at mail@aclimo.ca. Luxurious, fitted, and comfortable, our cars and SUVs can get you there in style. See our fleet today! 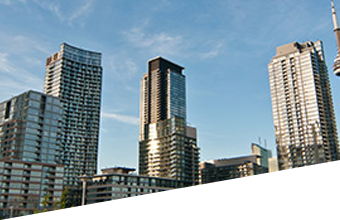 We specialize for reliable and comfortable transfers between Airports, Bus Stations, Train Stations in Greater Toronto and surrounding areas. Reasonable rates and the ability to pay in-car with a credit card, contact us to learn more now! 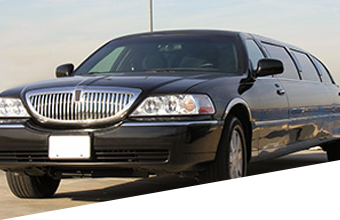 Simple, convenient ways to book online, get the car service Toronto loves today at Aerocar Limo. Where luxury meets function, our fleet of SUVs and cars are some of the best available. 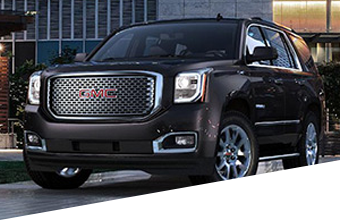 From the spacious GMC Yukon XL to Lincoln town cars, see our fleet! From Airport pick up service to corporate meetings or weddings, our services are designed to make you comfortable and get you where you need to go. Serving the Greater Toronto Airports and anywhere in Ontario, we are happy to provide quality, luxury and convenient limousine services. Would you like to prepay for your ride to and from the airport? Copyright © 2015 Aerocar Limousine.